We’ve all got that one charging cable, haven’t we? That one that needs to be held in a specific way to work. Or the one you’ve pulled out of the wall - accidentally or otherwise - by the lead that now needs a little wiggle to get it started. And doesn’t always get through an entire charge. Typically, standard plastic leads are only designed to get through 10,000 bends and twists before they break. 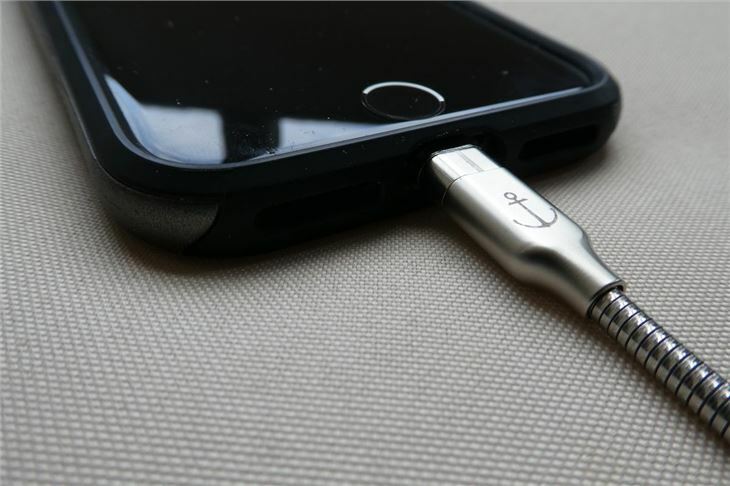 The Anchor charging cable (not to be confused with Anker who do similar products) is different. It may looks as though its a tool you might use to clear a drain, but its stainless steel outer coating and flexibility is what gives the Anchor cable its strength. 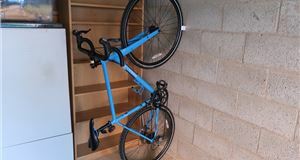 In fact, it's said to be able to withstand more than 60,000 bends and twists before breaking. 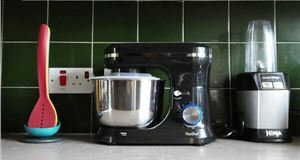 And even then is backed-up with a lifetime warranty. 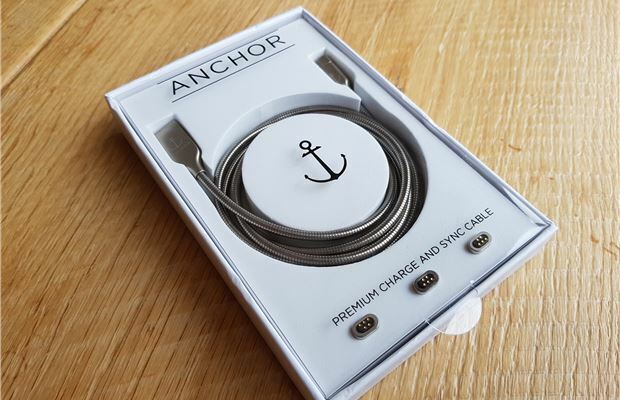 Inside the Anchor’s stainless steel shell is a copper core - for additional strength - and it’s 1.2 metres long, which is long enough to reach most power sockets without being ridiculously long and tangling. 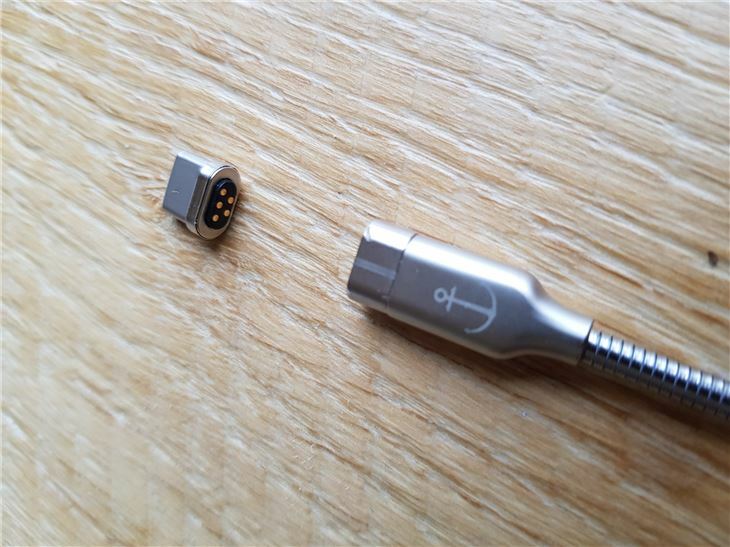 The Anchor cable comes with three types of connectors - USBC, Micro USB (for Android) and iOS (for Apple) - which attach to the cable itself via a Neodymium magnetic connection, which is the same as you get with MacBooks. 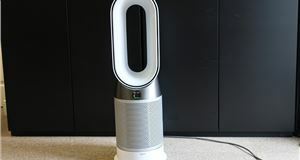 As with all magnets and especially those of this size - make sure that the ones you’re not using are kept well out of the reach of children. It performed well, we’ve been as rough as we can with it and it’s survived everything — it even brushed off an attempt to cut it. It supports fast charging and is quick with data transfer too. One slight annoyance is that the cable and device being charged must be on a solid or flat surface. 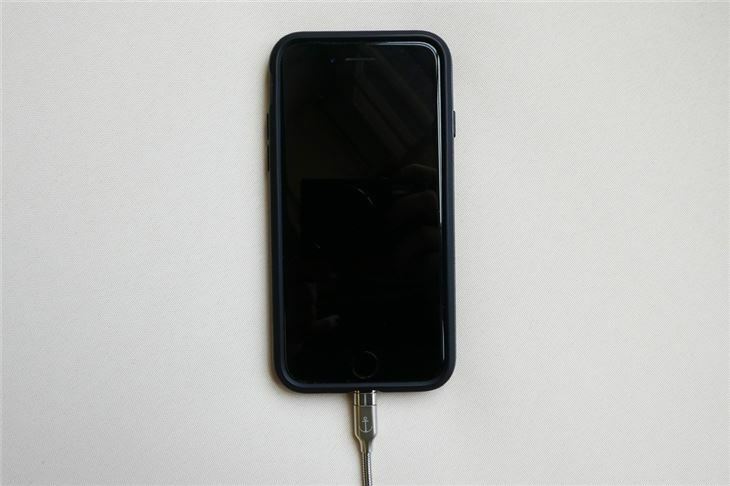 If you have the habit of putting your device on the side of a table, the magnetic connection isn’t strong enough to keep the weight of the lead up - meaning it disconnects from the device. 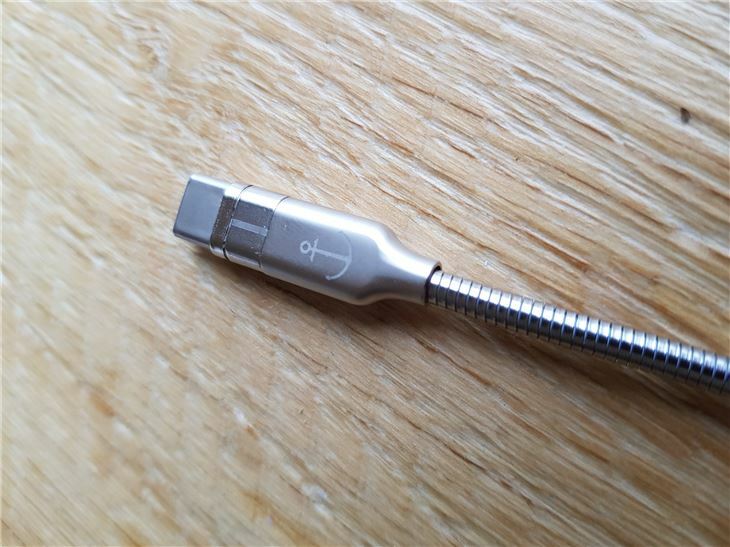 There are no issues on a flat surface and, should you forget the device is on charge and grab it, you won’t break the cable, the magnetic connection will break, leaving the connector inside the device. 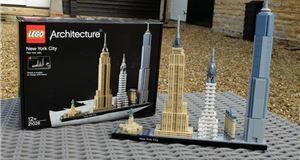 At the time of writing, it was only available through Kickstarter for around £27, though other buying options may now be available. Bundles of connectors and multibuy deals were also available through Kickstarter. If you need a reliable, versatile cable that you know you can depend on to charge your devices, then this is for you. You can roll it up, twist, chuck in your bag and you know it won’t twist, tangle or break. But all that engineering comes at a price and there are much cheaper options available, for instance, Amazon will sell you three sturdy USB-C cables for under a tenner.